Find personal loans in Maryland. 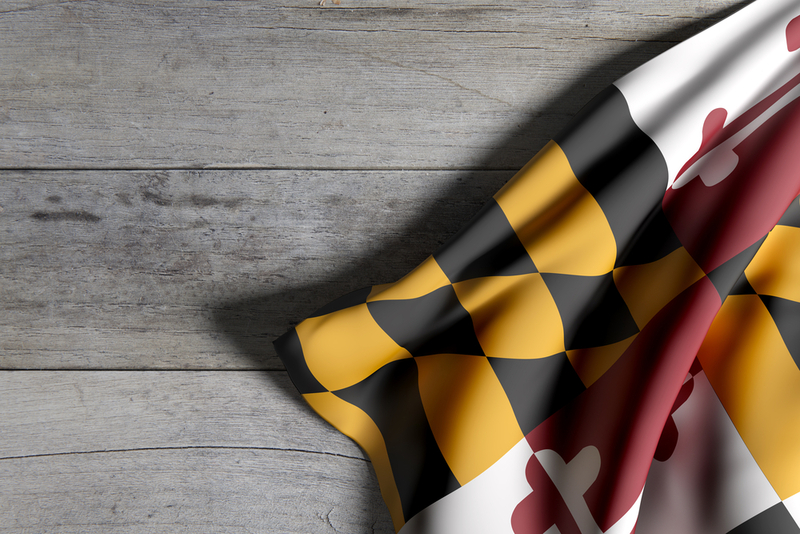 Mariner Finance branches are all over Maryland, from Salisbury to Frederick. Use our interactive map to locate the one closest to you. Every one of our Maryland branches share a common benefit: lending professionals proud of the neighborhoods they live and work in, who are totally focused on solving your personal financial challenges.